Everything in fiction has roots in fact. It provides greater interest and is more credible! Every piece of fiction should be rooted in truth. The scenes you develop, the dialogue you create, every last detail must be based in fact or feeling or observation...turn over every stone and find the jewels. Write with passion, write from experience, write about your ups and downs, about what goes right and what hasn't, about love and loss. The story resides in what you see and feel! Your job is to add perspective, add insight, and add realism. Let your talent shine! I have authored five novels and a children's book. They are as diverse as they are entertaining. People who read my novels tell me they are very well written, enjoyable, and riveting. 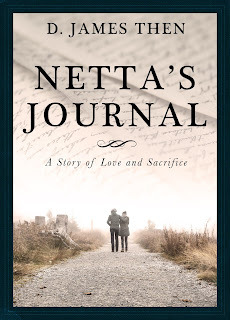 My newest is Netta's Joural...a love story combined with a memoir of WWII. 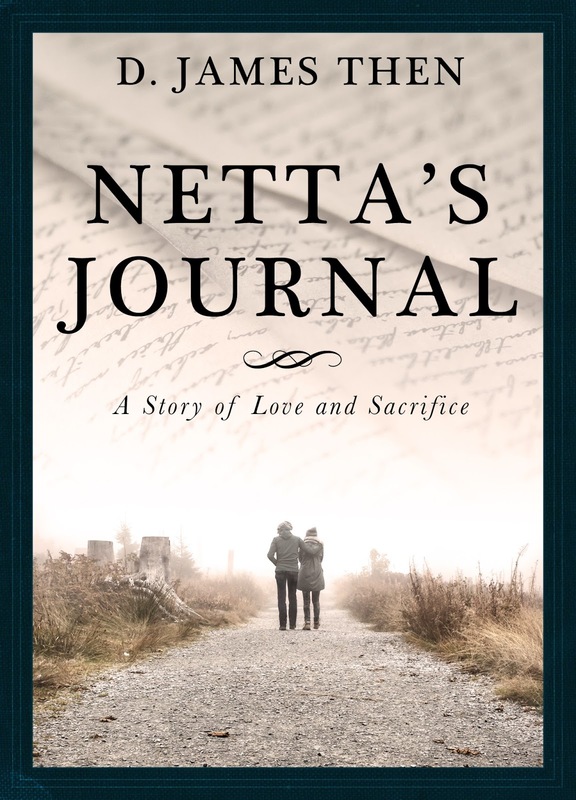 It reveals a great love between Riley Harper and Katie Sanborn and tells the heartwarming and oft-times terrifying story of Netta Player, Riley and Katie's nanny, as she fought to survive in war-torn Poland. You will love this book! 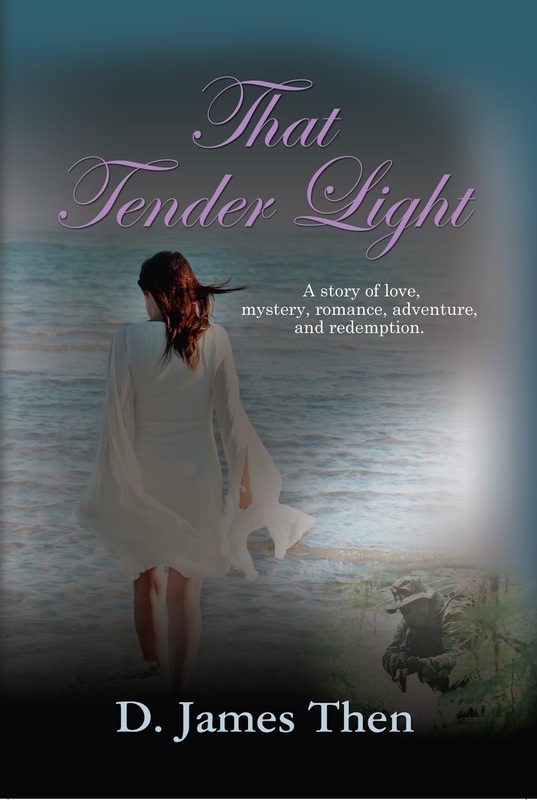 My first book, That Tender Light, is actually two novels in one: two investigative journalists are searching for a missing novelist whose ninth and final book is a love story and an adventure and is in the hands of a 98-year-old woman who lives in Indiana on a farm. It is a love story and an investigative story. 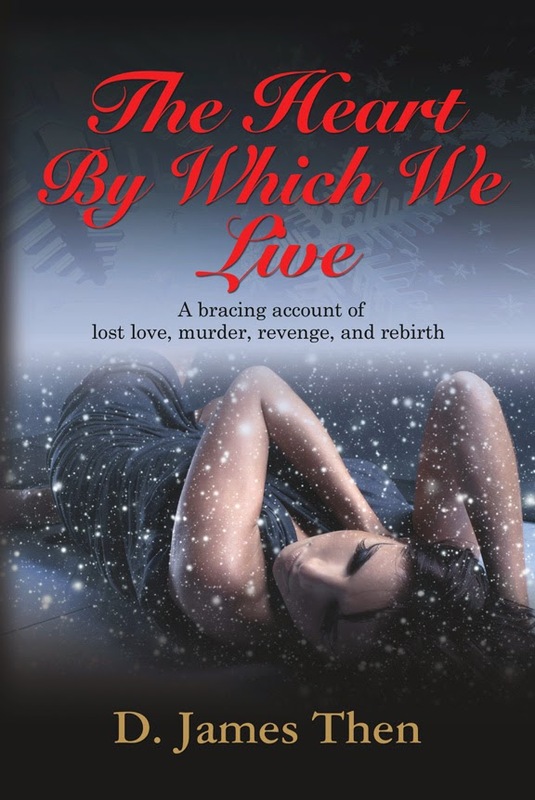 My second novel, The Heart By Which We Live, is a bracing novel about a man hunting for his wife's killer and his road to rebirth. 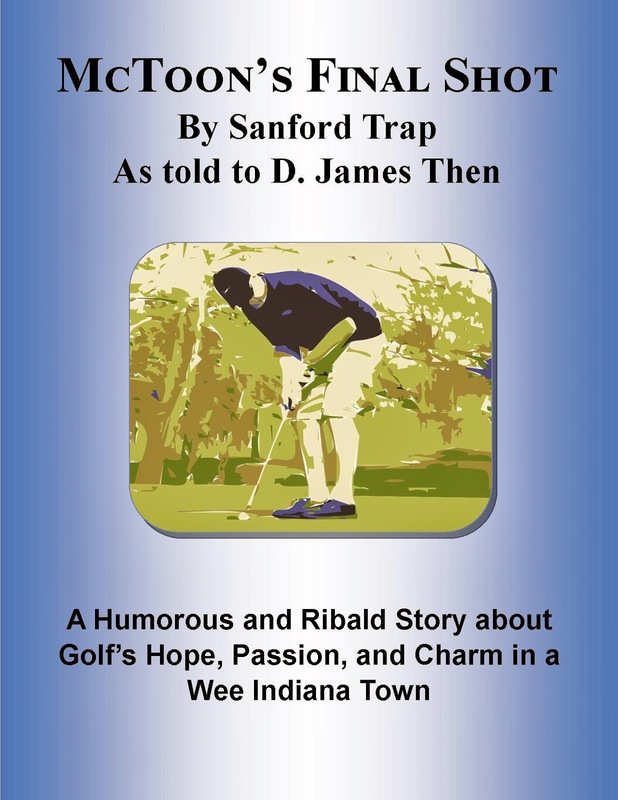 McToon's Final Shot, my third novel, is a humorous tale about golf in a small Indiana town (Think of it as Lake Wobegon meets Tin Cup and Caddy Shack). 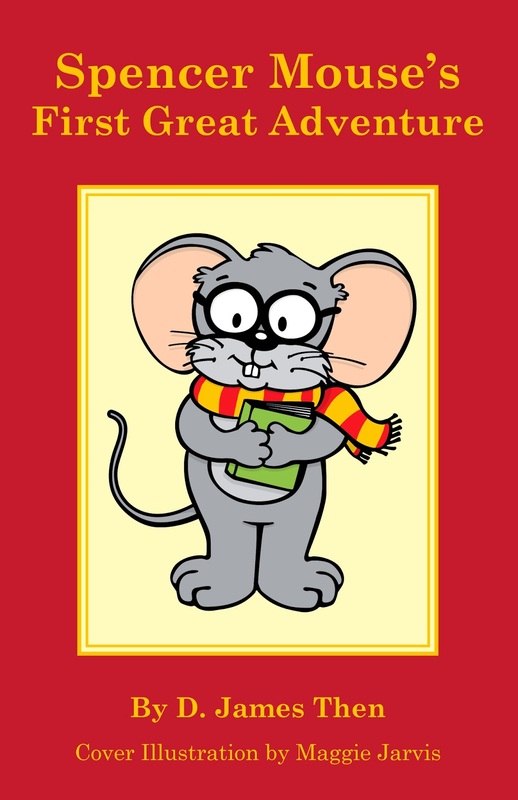 Spencer Mouse's First Great Adventure is a children's book about a timid little guy who must confront his fears. It is a wonderful 'read aloud' book, with a strong message about overcoming fears. My newest offering, As Sure As the Sun Rises, is a story about love in the time of the Vietnam War. It is a riveting adventure and a poignant love story with memorable settings and passages. This novel is filled with romance and heartbreak. All my books are superbly edited. I encourage you to read each novel, check the links, you will find a price point to me your budget. Links are provided for easy purchase. You will thoroughly enjoy each book. For Insight on how I write, click here! TO PURCHASE ANY OF MY NOVELS CLICK HERE FOR MY AUTHOR'S PAGE!